The world of beauty is humongous, as if this was not enough, there are people giving constant advice. Being in the beauty industry for quite some time now I have heard some of the weirdest myths of beauty. Honestly, I believed in most of them; until now. 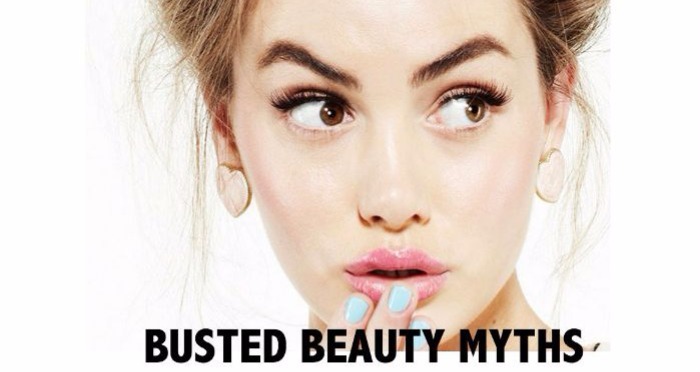 These misguiding myths could be ruining your beauty rut and time. 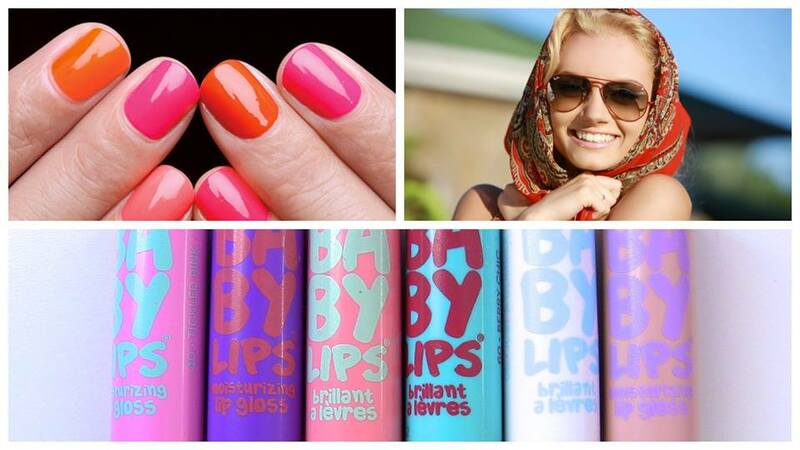 Read on to find out the answers to all the shocking beauty myths busted. Beauty Myth 1 :You can get rid of cellulite. Busted :There is no legit treatment that can get rid of cellulite. However, there are temporary treatment to improve cellulite. 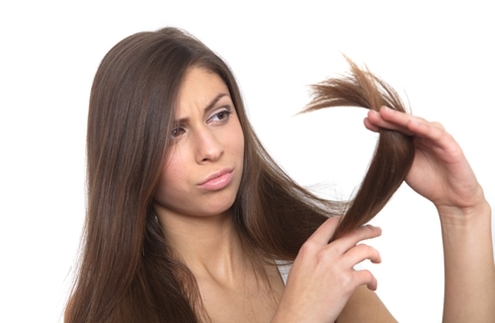 Beauty Myth 2 :Trimming hair often promotes hair growth. Busted :Nope! Trimming does not make your hair grow faster. However, it cuts off the damaged ends giving you healthier and thicker hair appearance. Myth 3 :If you pluck one grey hair, several will grow. 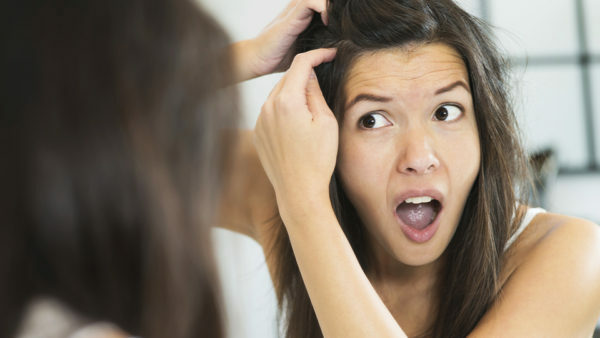 Busted :No, plucking a hair from a follicle doesn’t not affect the surrounding follicles. Grey hair will grow back in the same place you plucked it from but, repeatedly plucking of grey hair will weaken your follicles. Myth 4 :Don’t wear foundation daily, let your skin breath. Busted :Your skin doesn’t breathe – that is a fact. 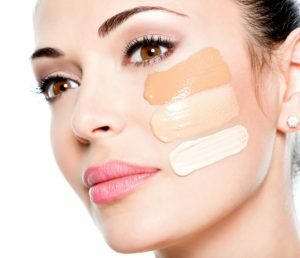 In fact, foundation works as a barrier on your skin, preventing from UV rays, dirt and pollutants. The trick here is, to choose the right kind of formulation as per your skin type so that the skin pores do not get blocked. Myth 5 :Daily exfoliation is a must. Busted :Imagine if you sanded a block wood daily, what will happen? 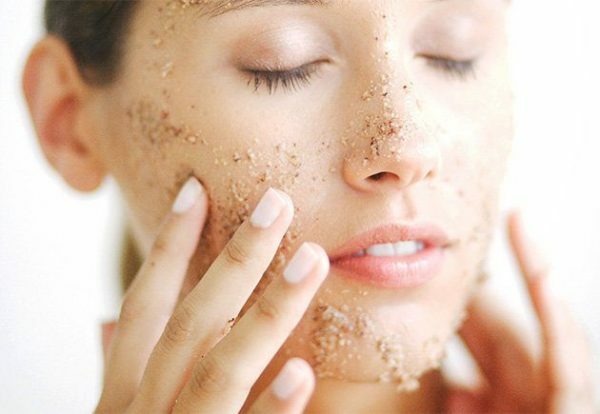 Daily exfoliation will strip the natural oils, which will lead to too tight feeling dry itchy skin. If you want to use a scrub don’t use more than twice a week. Myth 6 :You can fix split ends. 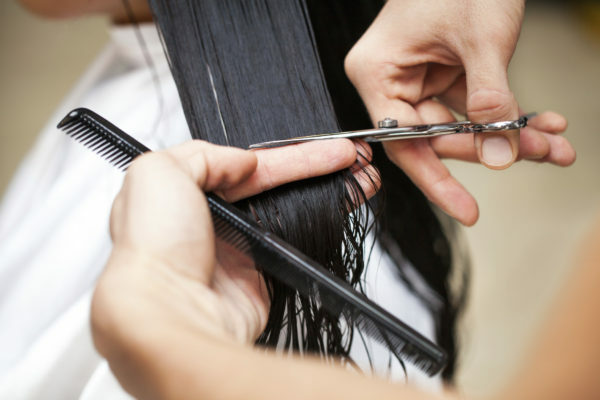 Busted :The market is loaded with products, which claim to fix split ends. They may be able to nourish and change the appearance of hair, but repair split ends – no way! Only way of getting rid from split ends is hair cut and taking care of it. 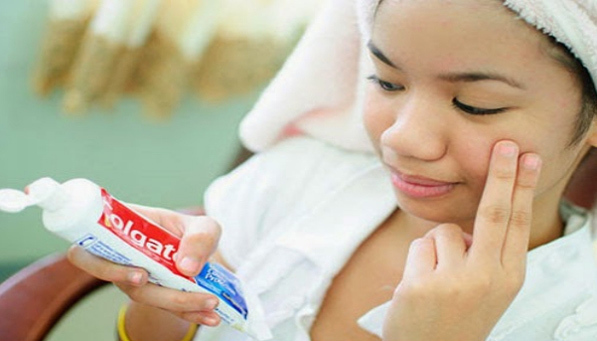 Myth 7 :Toothpaste for pimple. Busted :Rule of thumb: never apply anything on your face, which is not meant for your face. Toothpaste may mix the acne,but high contents of sulphate and fluoride will excess dry your skin and can cause red patchiness. Next : Riteish Deshmukh and Genelia Welcome Their Second Baby Boy!